Friendly service, professional repairs, and bikes for everyone, right next to UConn in the heart of Mansfield. From kids to pros, bone stock to full custom, we have bikes for every type of riding and rider. Clothing, helmets, bells, pumps, tools, racks......if you attach it to your bike, use it while riding, or use it for maintenance, we usually have it in the store ready for you to check out. 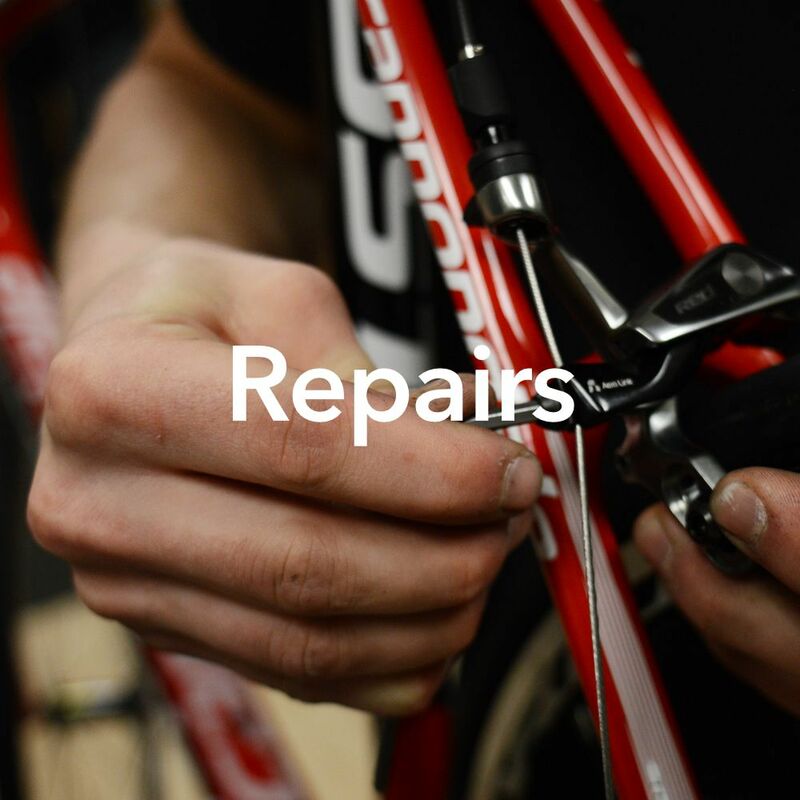 We are a full service shop that can work on every type of bike we have ever come across. From changing flats to hydraulic brake service and custom suspension work we do it all in house.